As a child, my favorite part during the school day was story time. My teachers would be so into the book it felt like our class was a part of it! As an adult and former daycare teacher, I loved reading to my classes – infants to toddlers. The touch and feel books are my favorite for infants. I loved seeing their reaction to the feeling of the different materials. For toddlers, I enjoyed reading rhyming books. Some children would catch onto the rhymes and join me in reading parts they remembered. There are many benefits of reading aloud to young children – mentally, emotionally, and socially. 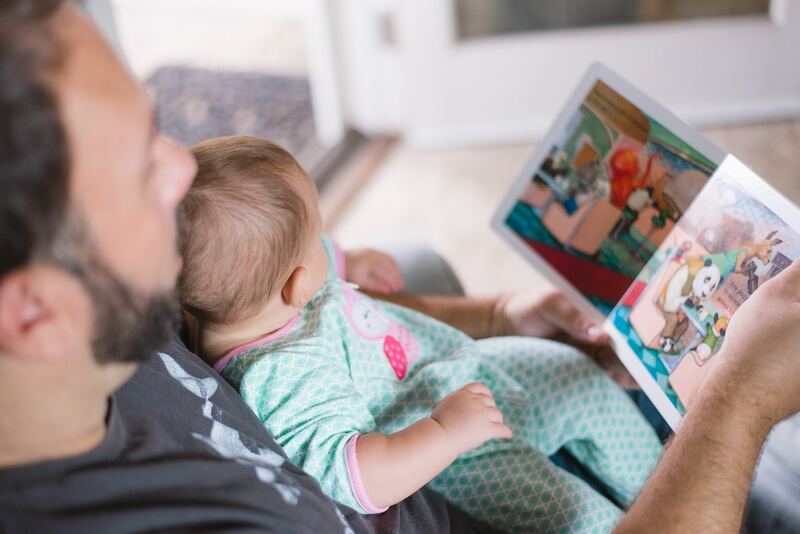 According to a study by the Council on Early Childhood, reading to children at a young age stimulates brain development and can improve parent-child relationships. Doing this at such a young age can also strengthen language skills, literacy rates, and social and emotional skills that will last a lifetime. Here are a few of the reasons I believe reading to young children is so important (not in any specific order). There are so many different types of stories out there. Children are interested in such a variety of topics and interests; more than likely, there is a book out there to entertain them. Having so many different topics sparks an imagination in children from a young age. Having an imagination at such a young age allows them to believe they can do anything, as wild as it may be, they can do it if they put their mind to it. So many books encourage this! This is why DIBS emphasizes the importance of choice and home-run books in the little libraries we deliver to classrooms. 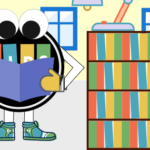 In the study mentioned above, they explain how being read to increases vocabulary and the likelihood children will enjoy reading later in life. Studies have shown if students aren’t reading proficiently by third grade they are less likely to graduate high school. Unfortunately, many students growing up in poverty don’t have a single age-appropriate book in their homes. 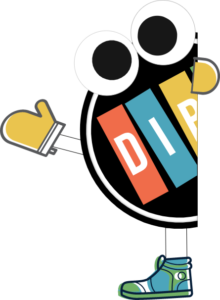 DIBS for Kids promotes third grade reading proficiency by implementing our program in kindergarten through third grade classrooms (with some exceptions!) in high-poverty elementary schools. These children are the future of our country, cities and communities, we want them to be as successful as possible and give them all the tools they need to succeed! Reading aloud with children creates a relationship with them. Whether you’re cuddling with them making them feel warm and safe or lying of the floor giggling at the story, it will create a bond that will last forever. Hi! 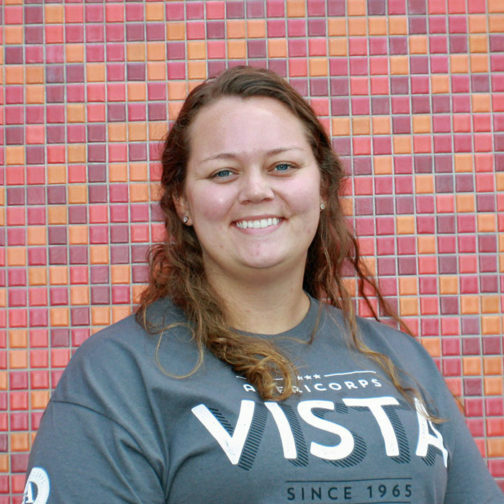 My name is Nicole and I am an AmeriCorps VISTA Volunteer with DIBS. I’m from a small town in Ohio and love everything about it! 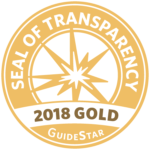 I enjoy learning and attempting to live a more green and sustainable life while spending time with family and friends, going to country concerts, and traveling in and out of the US!